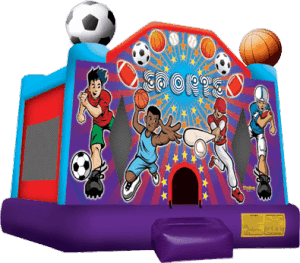 Whether your tyke is soccer player, baseball player, basketball fan, or football fanatic, they will love a sports bounce house rental. 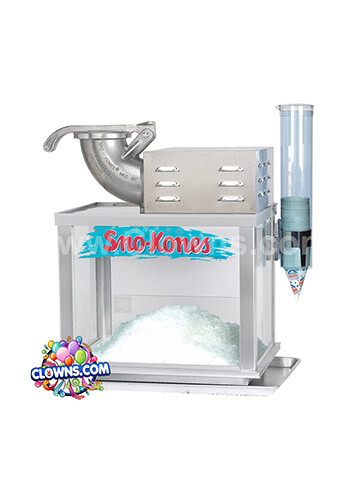 Clowns.com has the best deals and availability of inflatable bounce house rentals throughout New York. 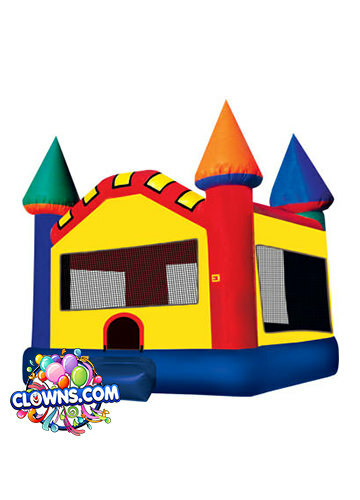 Bounce houses are a great way to entertain energy-filled children. 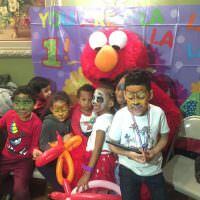 A fun and healthy way to exercise, our bounce houses transform a simple birthday party into a neighborhood event that your child and their friends will be talking about for months to come. 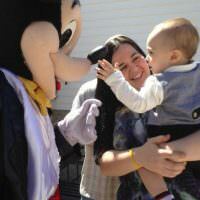 The sports bounce house for New York is decorated with colorful pictures of athletes. 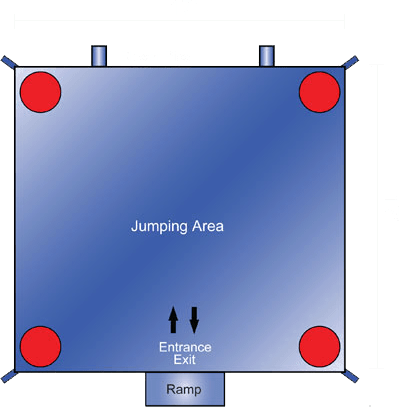 A soccer player, football player, basketball player, and baseball player are all on the front of the house welcoming children inside to jump around in this sports arena. 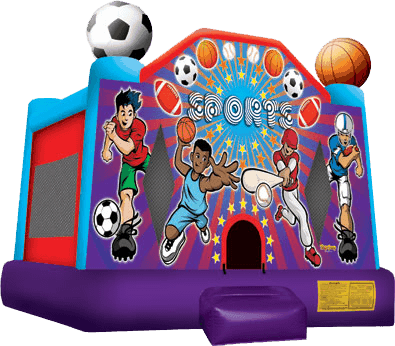 Whatever sport your child prefers, they will be thoroughly entertained in this fun sports bouncer. 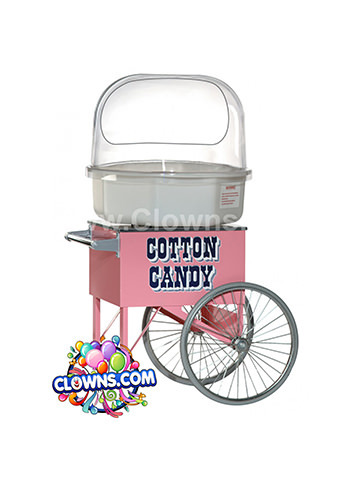 Clowns.com provides the sports bounce house rental throughout New York. 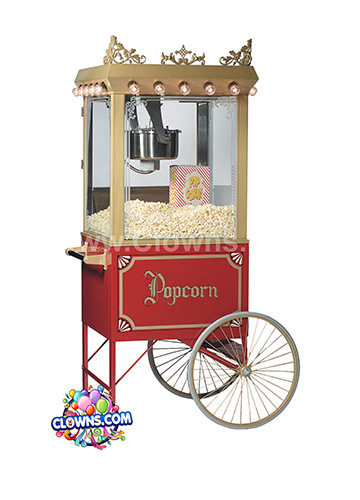 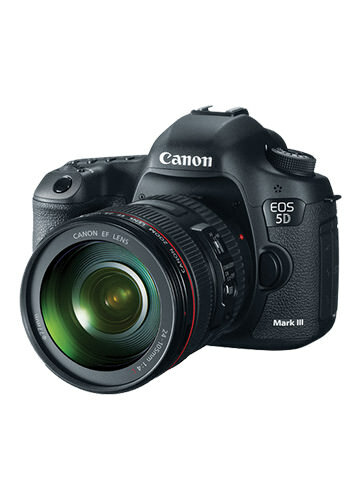 Rent it for a party in Manhattan, Bronx, Brooklyn, Queens, Manhattan, Staten Island, Westchester, or Long Island. 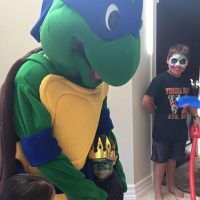 Clowns.com can even help you throw a sports-themed party with entertainers dressed in a favorite team jersey. 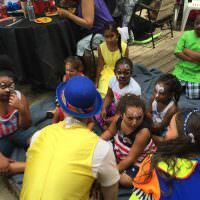 The engaging entertainers will lead the kids in sporty activities and can paint basketballs, baseballs, footballs, and soccer balls on cheeks and hands. 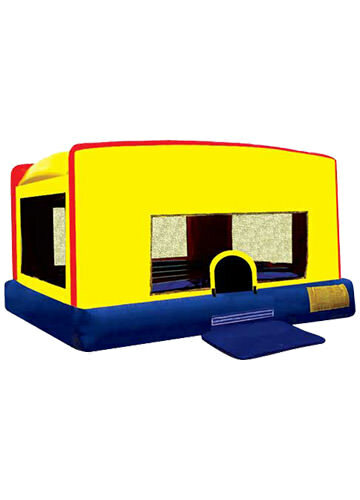 Keep your little athlete active on their birthday with a sports bounce house.